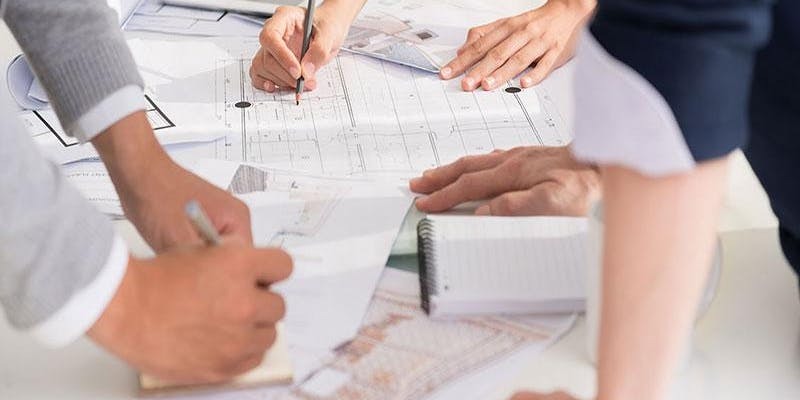 NAWIC LDN & SE in collaboration with the RIBA and Lee-Ann Adendorff is organising a seminar which will look into the role of design managers and give useful insights to those who are or would be interested in joining the profession. In recent years the UK construction industry has seen a steady increase in D&B contracts and a rise in the demand for design and technical managers to work for both main contractors and developers. Design managers bridge the gap between investors, designers and construction teams and yet there is no clear consensus across the industry regarding our job descriptions or professional obligations. This talk will be about defining the role of the design manager, the skills required and interaction with project teams, institutes and stakeholders. We will also address the future of the profession and the establishment of a Design Managers Association. Why you should attend: If you like design but also construction, if you want to be part of the delivery of the project no the initial stages, if you are tired of drawing and need to see faster results, if you want to stop working long hours and need structure in your life… this event will be of interest.